Brandi and Brittany Fay'E are from Eritrea but live in the US. They both have DDD breasts, smalls waists and 36inch butts and they are say it's natural. Natural or not, these girls are hot. Video clip Of the Track "African Tomato" Performed By I-Cent Powered by F.O.M Family.. A Video Directed By Mr Brave -As The Torino First Son Take You To Another Whole New Level With His Latest New Single. 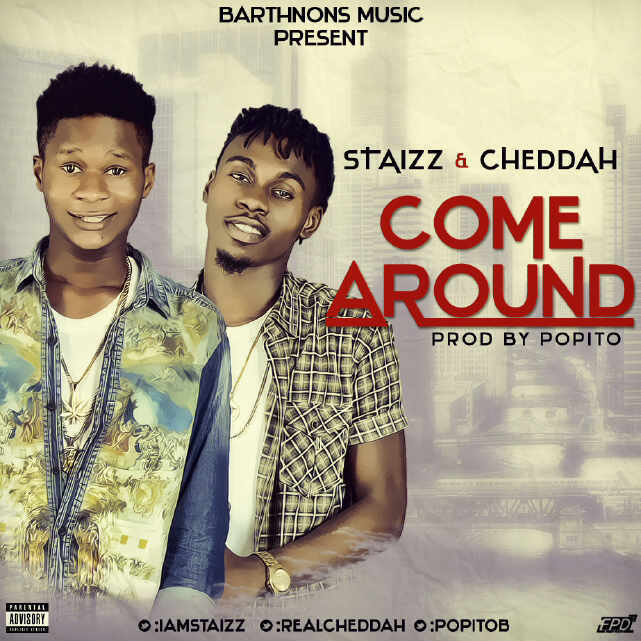 Cheddah & Staizz drops a new joint titled – ‘Come Around‘, produced by super producer – Popito. The Duo Cheddah & Staizz Present a new single title “COME AROUND” which has a blend of South African tune . Download , Enjoy & Share. 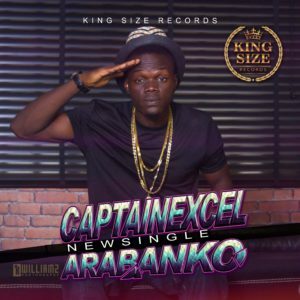 Triple Ice Music award winning artiste/music producer, VEECKO KYNGZ makes his way back to the industry with the visuals to the remix of the hit song MY CAP and here he featured the veteran singer SOUND SULTAN. The video was shot in Lagos by Paul Gambit with cameo appearances from Selebobo, Papa (Oga Thomas), Luther etc. Hapi Musik hit music producer/artiste TSpize serves us with the visuals to his melodious hit single “Like To Dance“. The song just got a further push with the released of this well directed visuals by renowned video director Daniel Ugo. 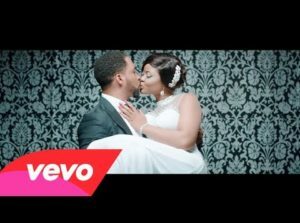 Talented Nigerian singer, Mikol has released the official music video to his groovy, smooth-sounding single ‘Oya Dance’ Mikol wowed his fans and music critics by charging up from Soul to groove music video in this new single ‘Oya Dance’ . ArikiBoyZ Entertainment Present Nigerian Belgium Base Afro Pop Artist ArikiBoy Brand New Hit Song Called "Ariki"Beat Produce By Tu2.